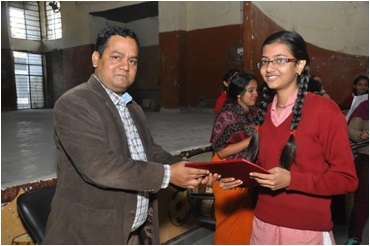 Indraprastha Apollo Hospitals organize an Essay Competition on Women's Role in Society in the Tughlaqabad Delhi Government School on December 16, 2016. 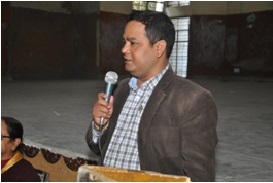 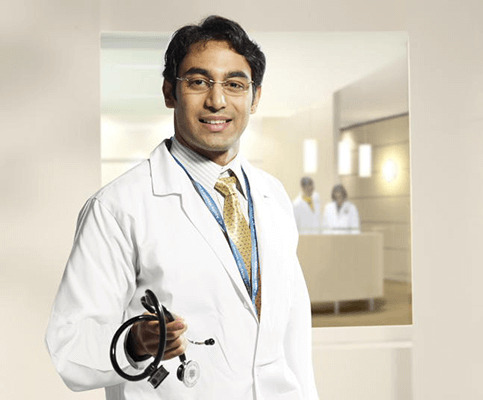 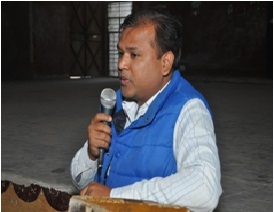 "The Chief Guest for the event was Mr Sarvesh Kumar, Input Editor, Dainik Jagran, who spoke at the event. 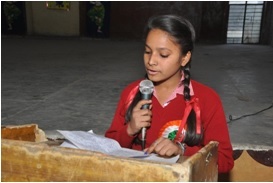 Over 750 schoolgirls participated in the event and Indraprastha Apollo Hospital's efforts in constructing toilets for the school and encouraging the students was warmly appreciated by the School Principal, staff and students. 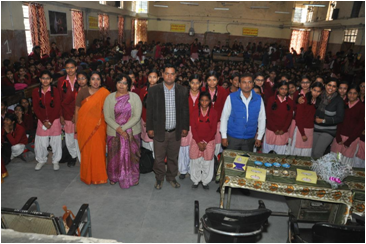 It was an eager and enthusiastic audience of 750 children, teachers from Rani Jhansi school and staff from the CSR and PR departments of Indraprastha Apollo Hospitals.